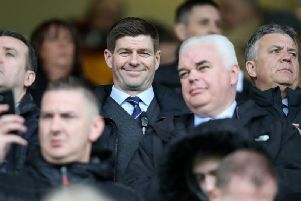 Steven Gerrard has distanced himself from a Rangers club statement referring to “underlying issues” with Willie Collum following the referee’s dismissal of Daniel Candeias during the 2-0 win at St Mirren last Saturday. The Rangers manager insisted the disciplinary system must improve after an appeal against the Portuguese winger’s second yellow card failed. He is now suspended for Rangers’ game at home to Motherwell tomorrow but Gerrard maintained he did not want to make the matter about individual officials. The caution for Candeias, which followed an earlier booking for leaving the field to celebrate with supporters after he scored, resulted from a sequence of events in which the Portuguese winger blew kisses after his team’s second goal and exchange words with St Mirren keeper Craig Samson before Anton Ferdinand put his arm around him and bumped his chin with a clenched fist. “They are not my words,” Gerrard said of this element of the statement. “I don’t want to speak about any individual referee. There was a situation at Celtic we have spoken about being unhappy about. 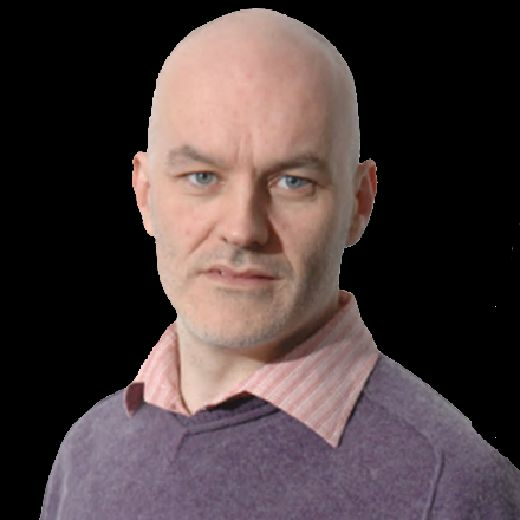 There is a situation at St Mirren we are not happy about. “Do we think he’s a good referee? Yes. Is it my responsibility to support referees in this country? Yes it is. But I am human as well and I have to give my opinion if we feel hard done by. I have to let the powers that be decide the outcome of this. “I don’t knock on a referee’s door unless I think I’ve got a valid conversation to have. I’m not going to be emotional or try to intimidate a referee. I went to see him after the game. We had a normal conversation. He gave his explanation and I told him I disagreed with it. We shook hands and I left. “He said he [Candeias] provoked someone. I can’t see it. I’ve looked back at the pictures and seen it live. I saw him having a normal conversation with the goalkeeper, there was no problem there. I seen Anton Ferdinand putting his hands round his neck and jabbing him on the chin. I’m not sure Daniel Candeias provoked anyone. The reason we think it’s mistaken identity is because Daniel hasn’t done anything wrong to deserve a second yellow.